I could (and do) eat this salad everyday. 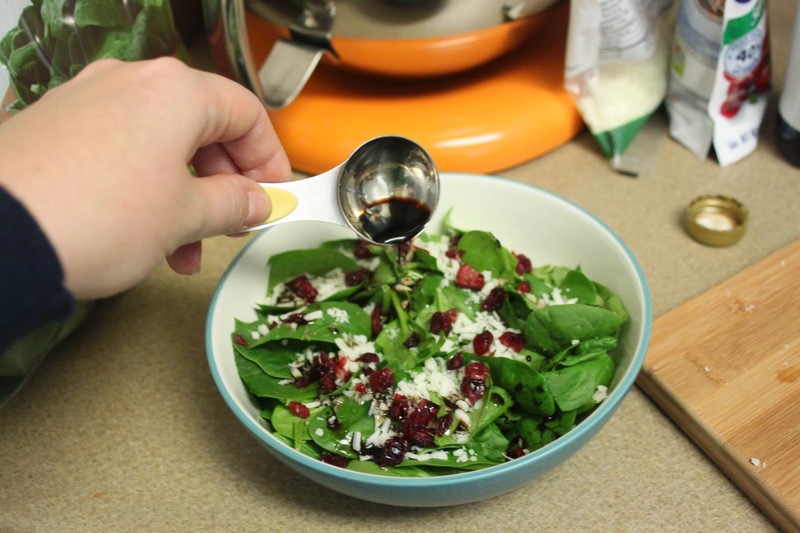 It's inspired from one of my favorite places in Charleston, DeSano's, and only has 5 ingredients: 1-2 cups of spinach, and 1 tablespoon of each: diced mozzarella cheese, chopped Craisins, EVOO, and balsamic vinegar. 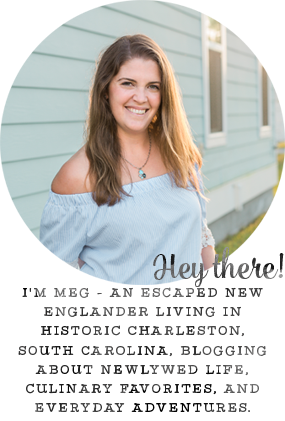 Linking up for Tuesday's Recipe Swap, Two Cup Tuesday, Try A New Recipe Tuesday, Delicious Dish Tuesday, and Tasty Tuesdays! 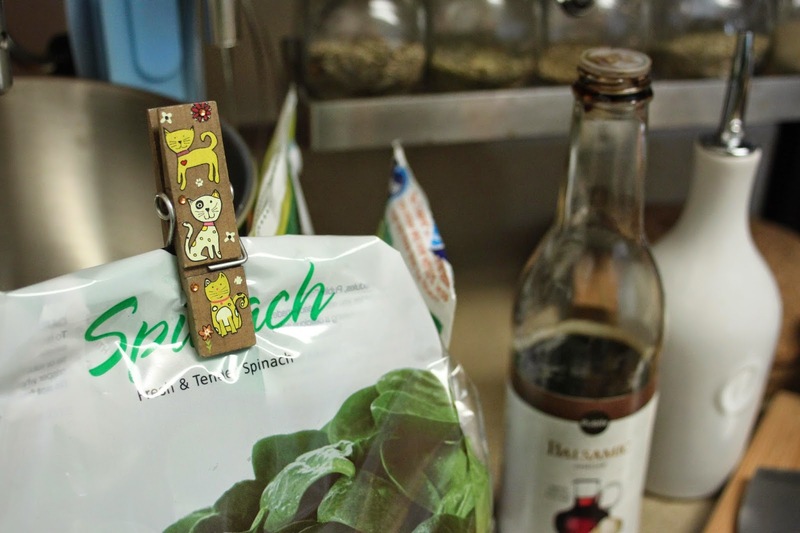 I love adding craisons to my salads! They pair well with almonds and pecans for some added crunch too. Dont you just love how easy it is to throw salads together?! 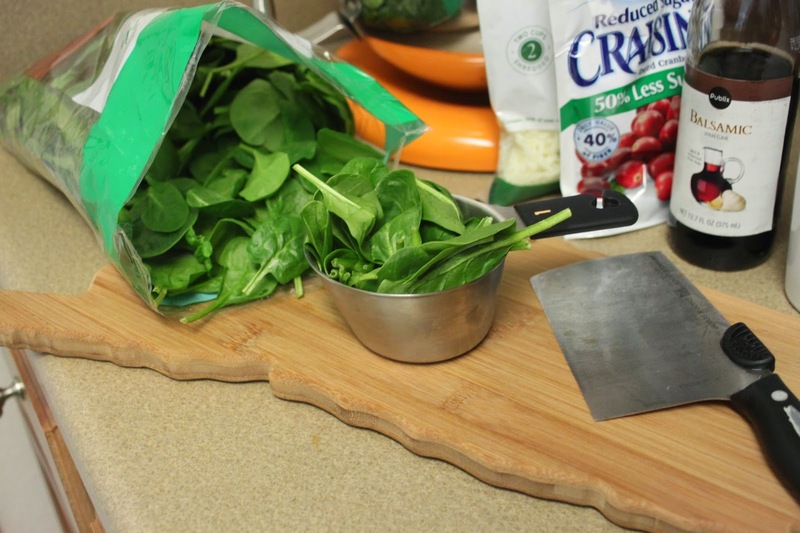 give me all the spinach salad. this looks healthy AND yummy. love! I love salads like that, yum yum! 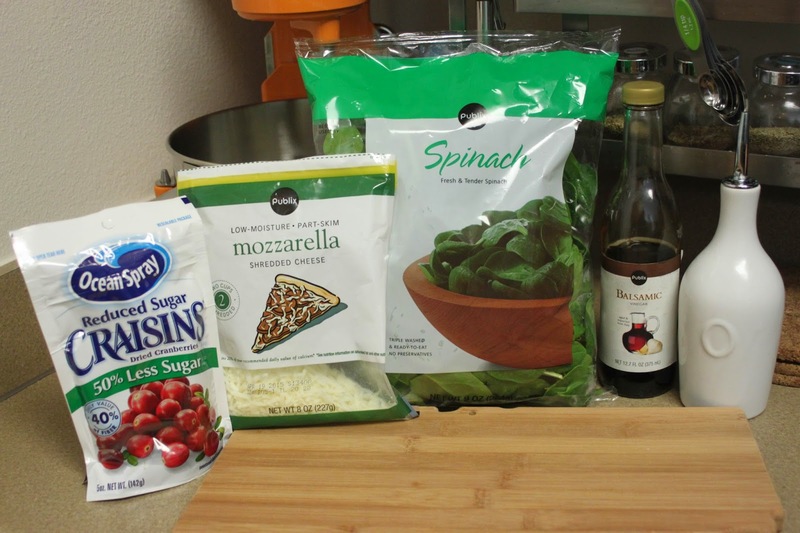 I love this salad too except I prefer blue or goat cheese, and I like to add sunflower seeds. That crunch just makes it! That is one of my favorite salads as well! This looks delicious! I'd probably add goat cheese, but yum yum yum! This looks delish! Love the cranberries. 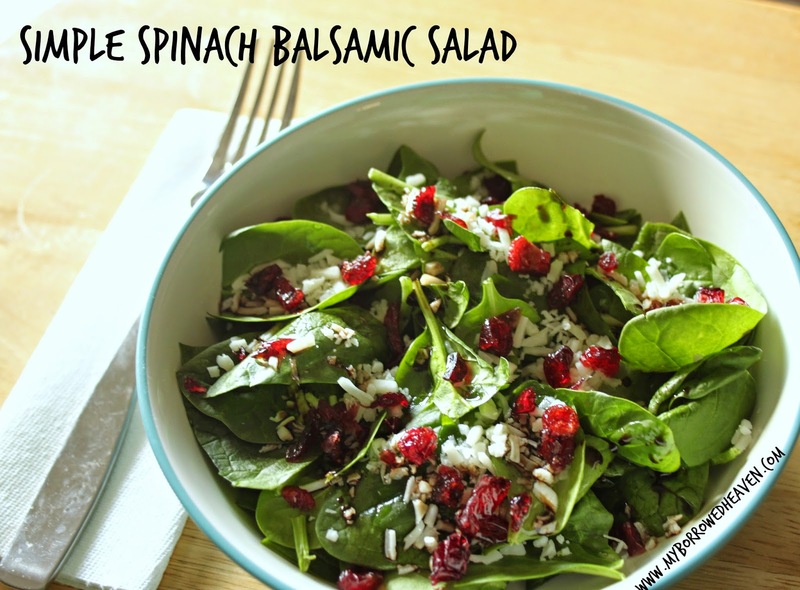 I love this salad, and make it a lot myself - but I use feta or blue cheese! This looks amazing, definitely something I would enjoy. 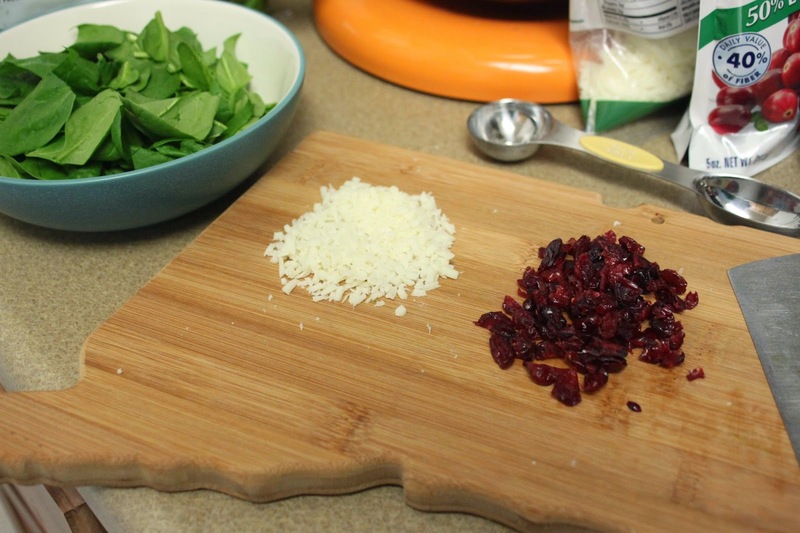 Such a great salad - love some cranberries and spinach anyways but the addition of cheese looks even better (but sadly no mozz for this lady - maybe parm?). I so need to do this link up! I love trading recipes. Unfortunately, with our house in boxes prepping for me moving in, and renovating, my creativity in the kitchen has been limited! This is one of my favorites as well! But I am known to add feta cheese in there instead! Thanks for this! Totally was inspired to make this yesterday. Grabbed kale (I'm not much for spinach), craisins and mozzarella at the store yesterday and made this post-gym last night and for lunch today. Thanks for the great idea!